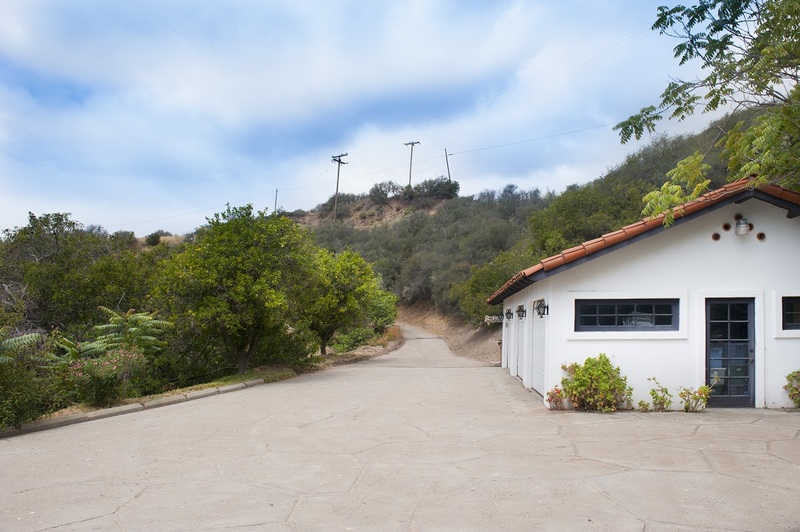 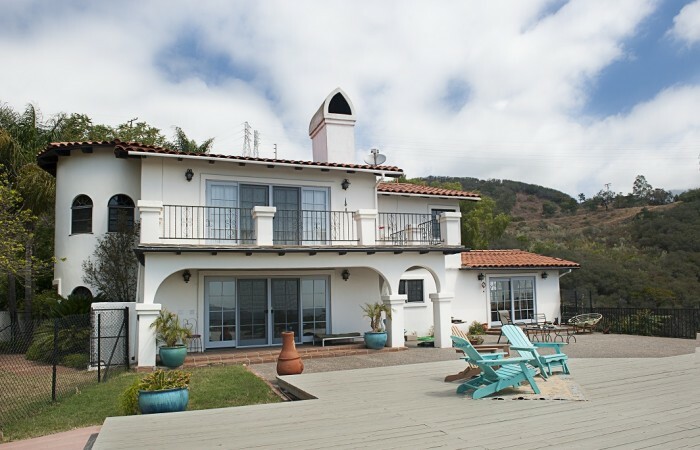 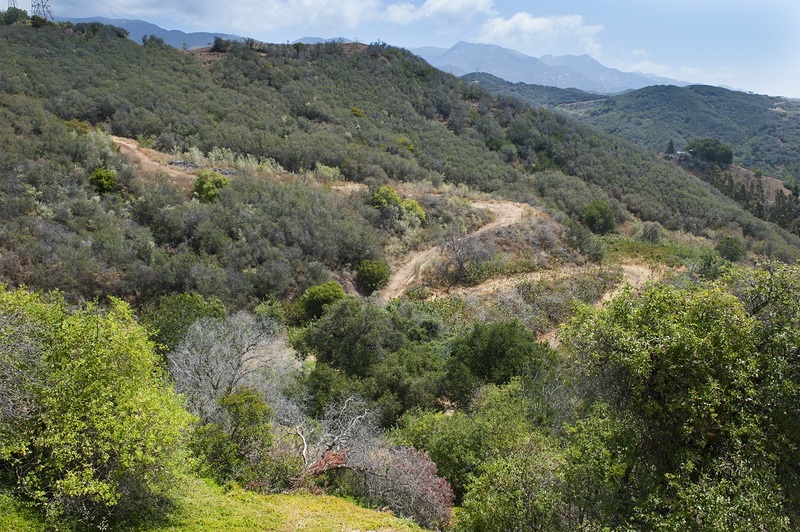 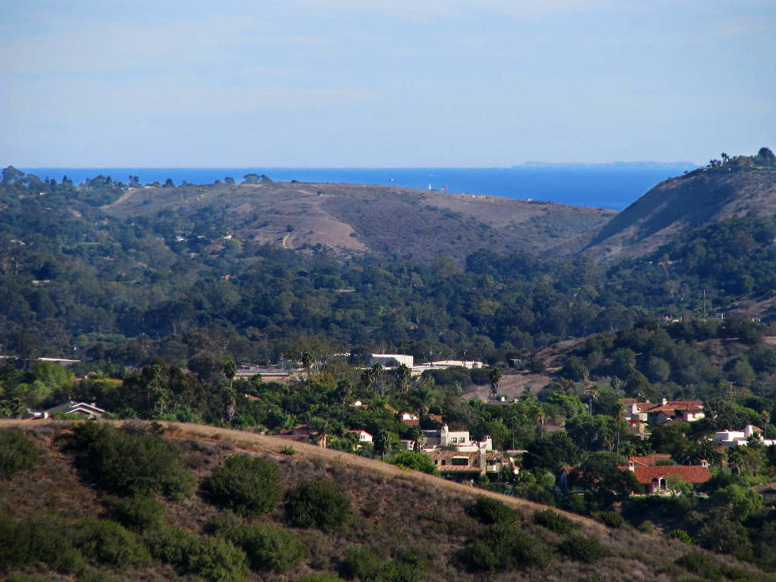 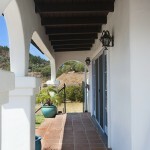 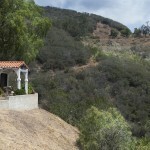 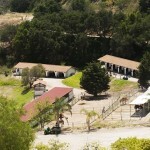 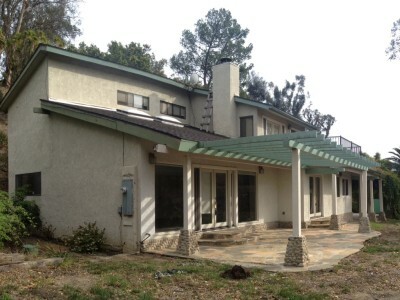 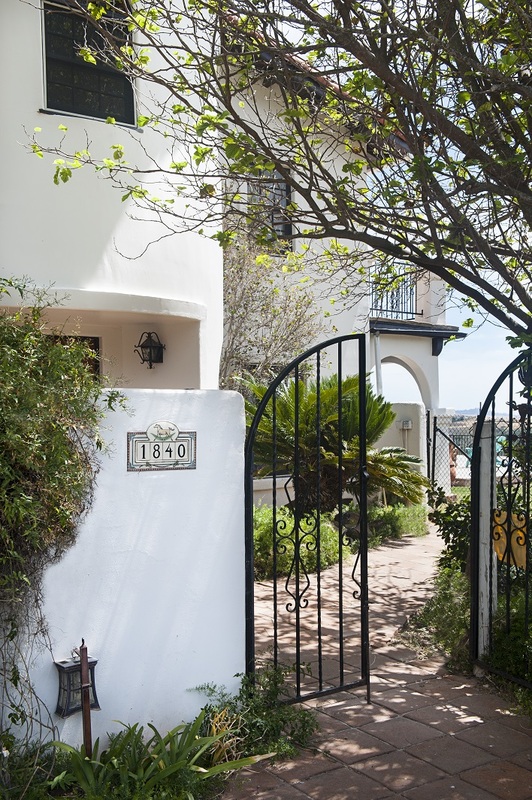 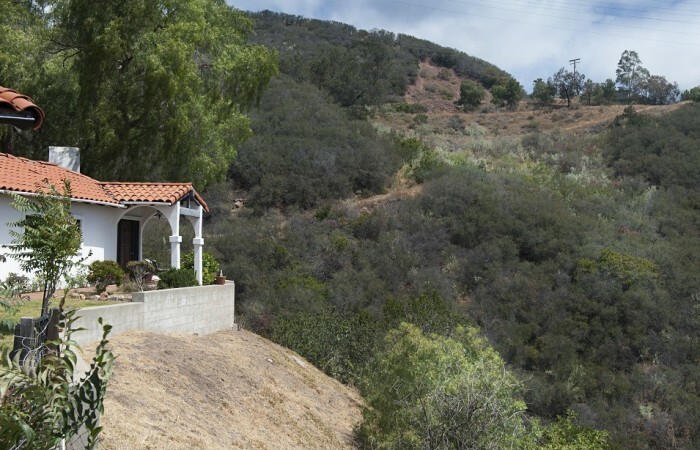 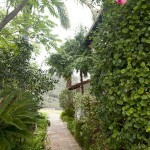 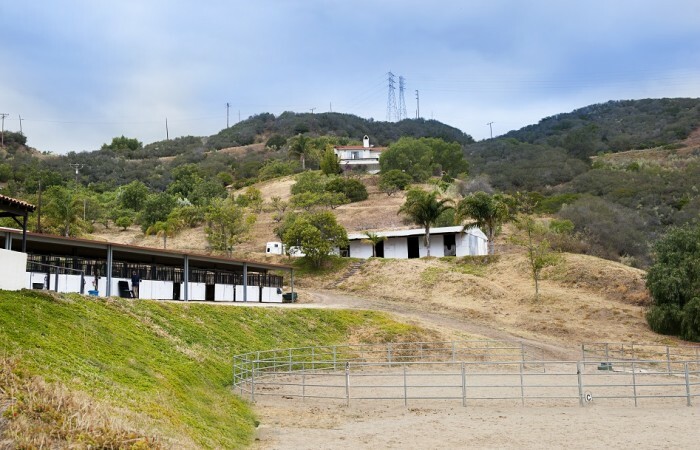 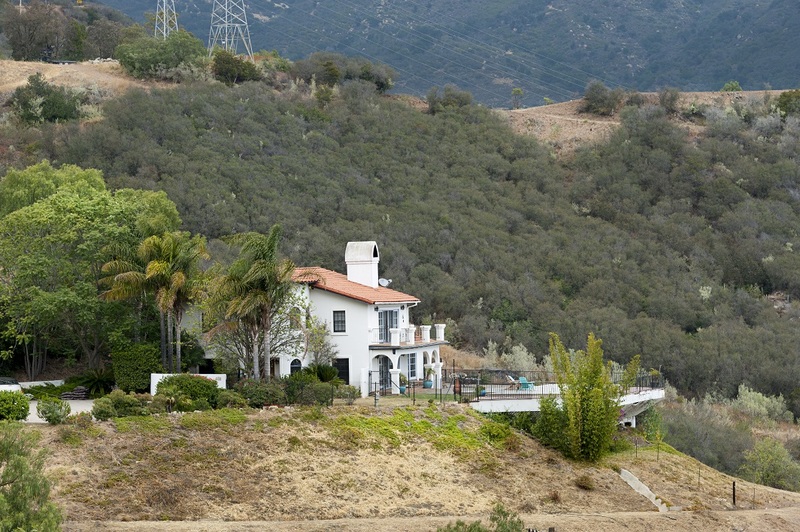 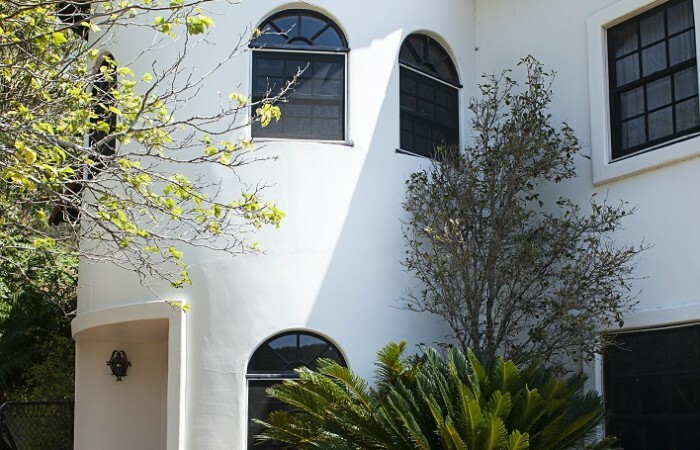 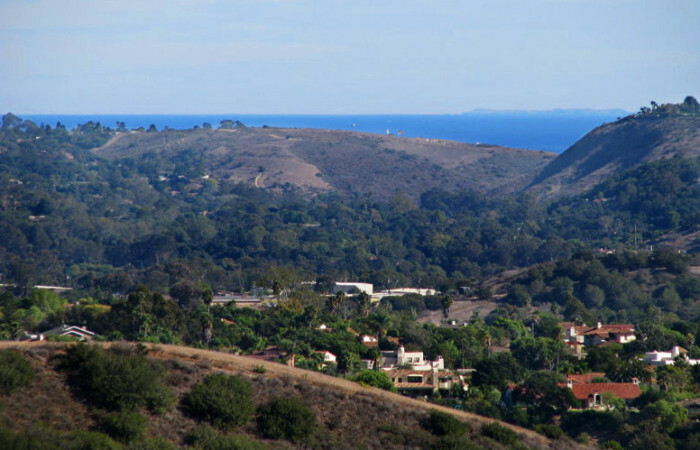 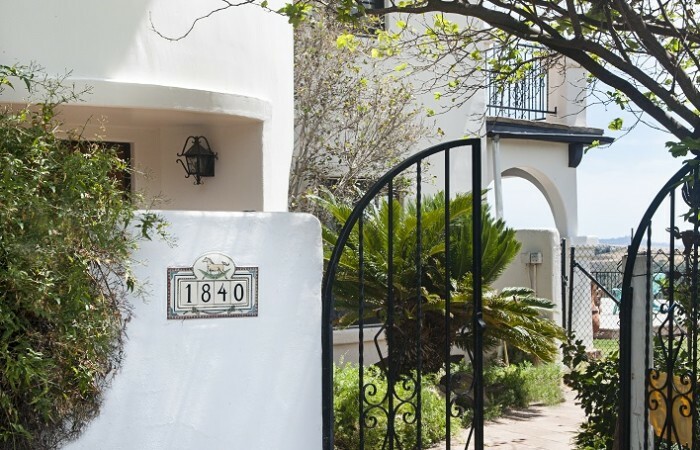 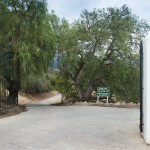 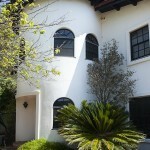 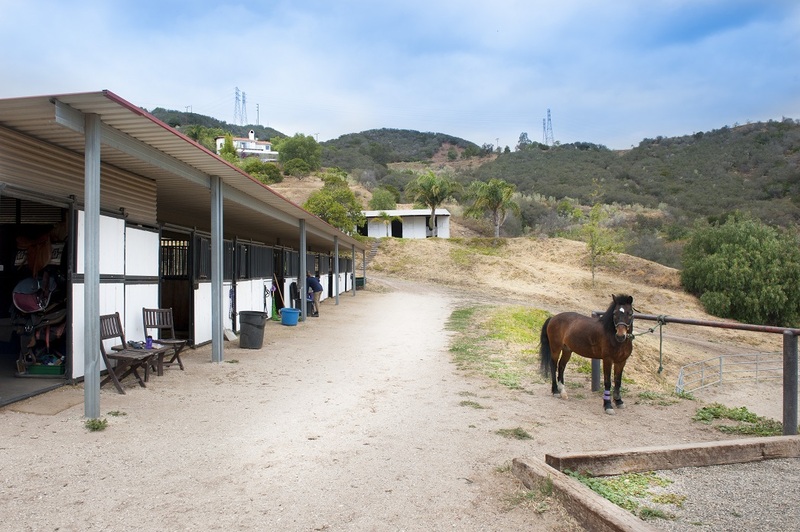 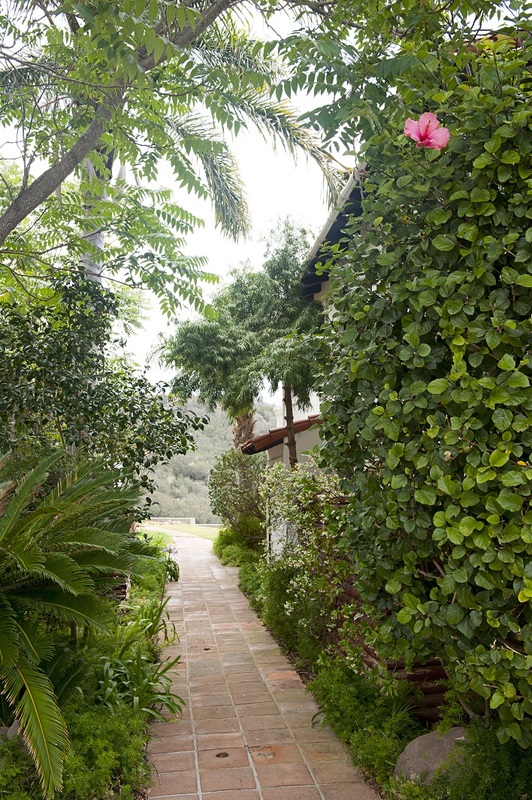 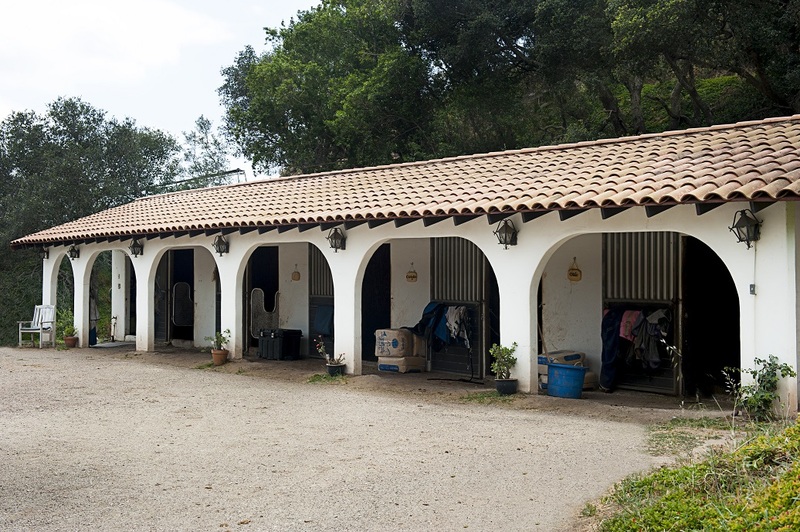 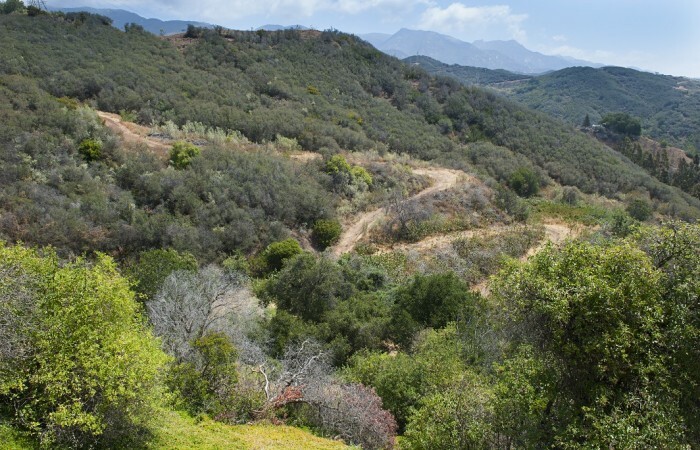 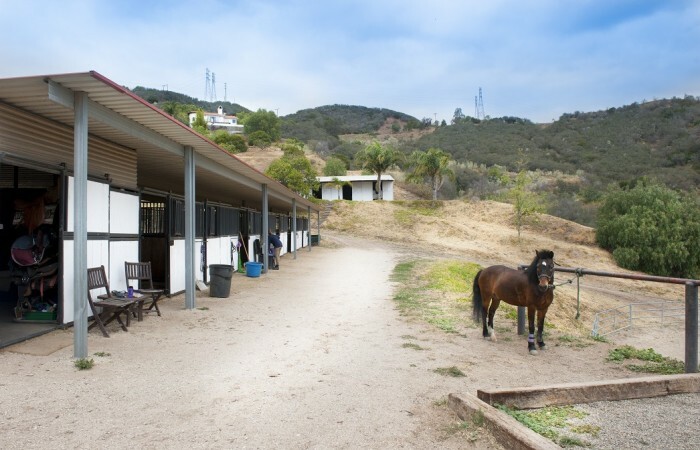 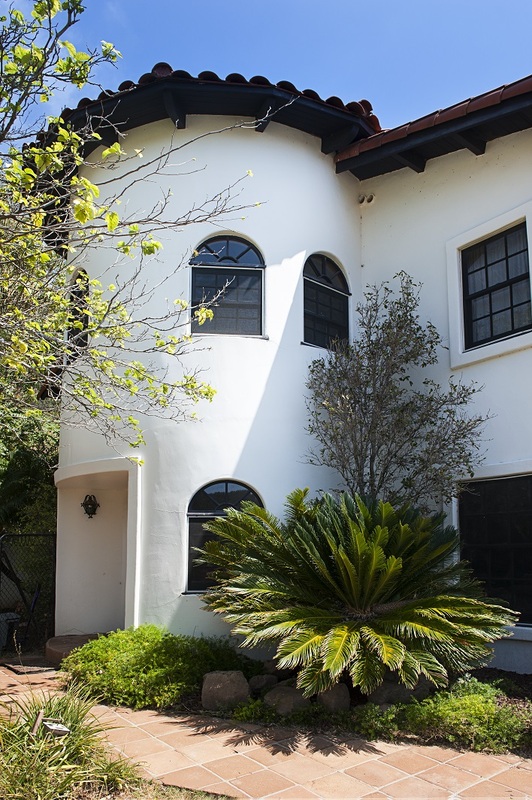 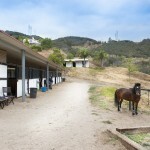 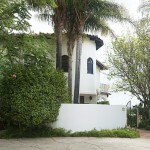 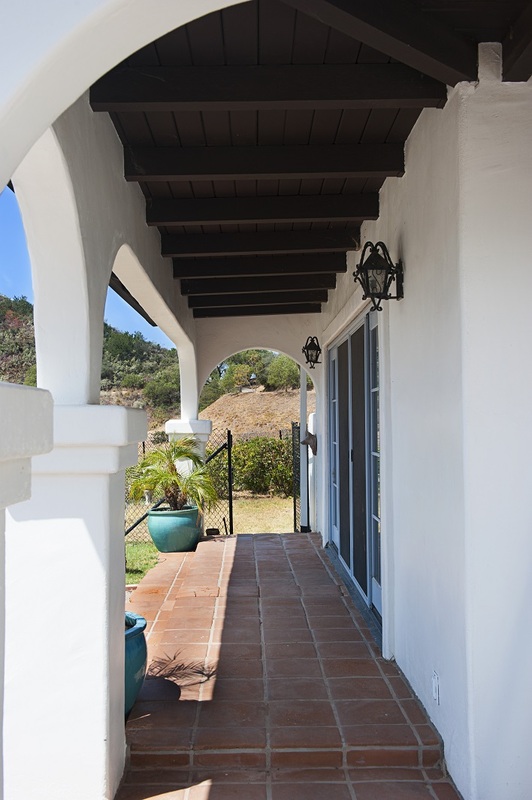 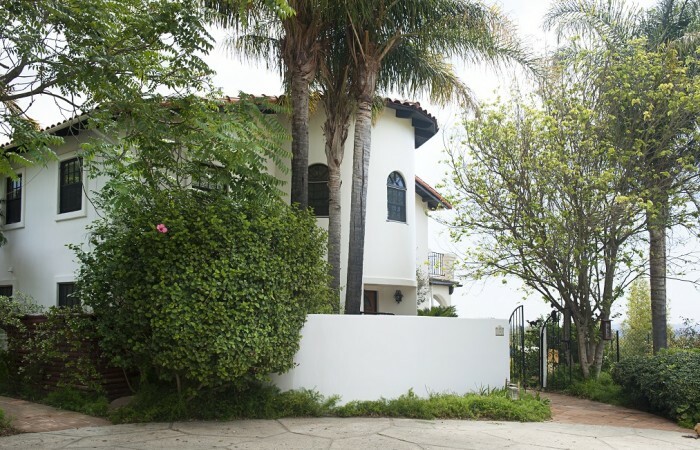 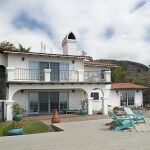 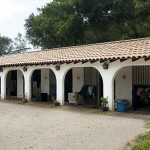 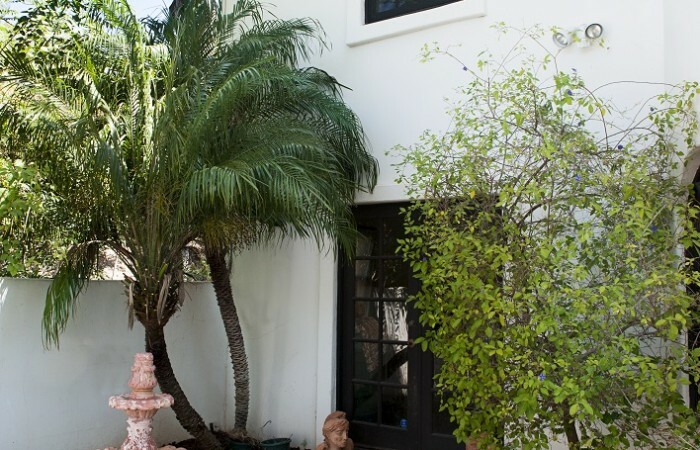 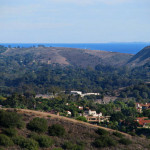 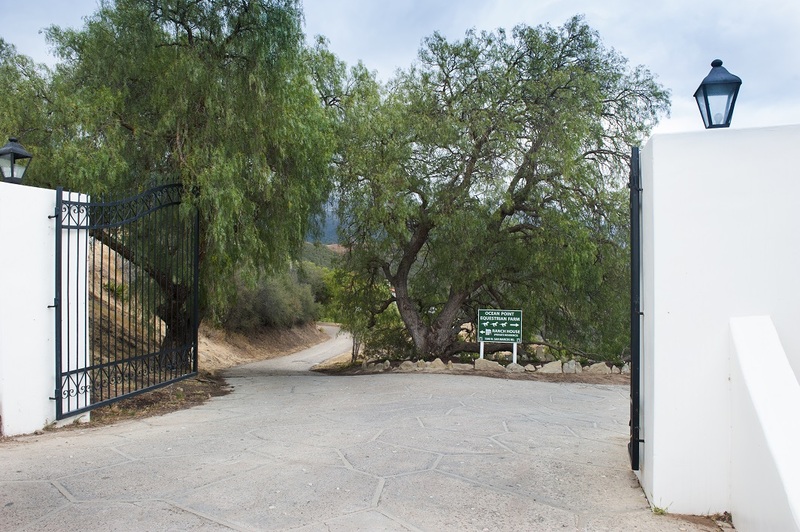 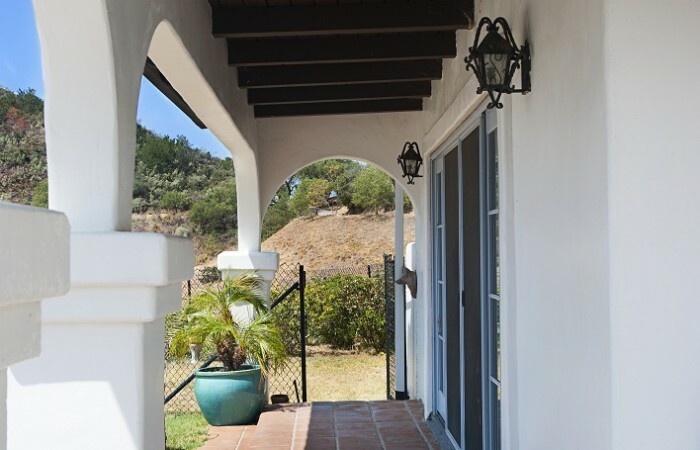 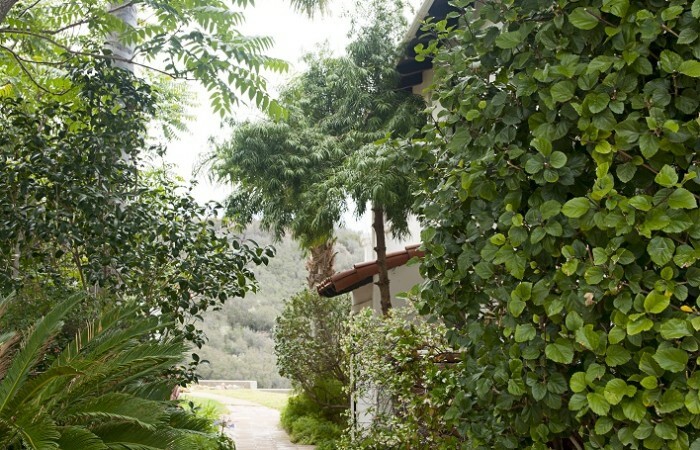 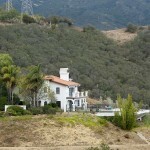 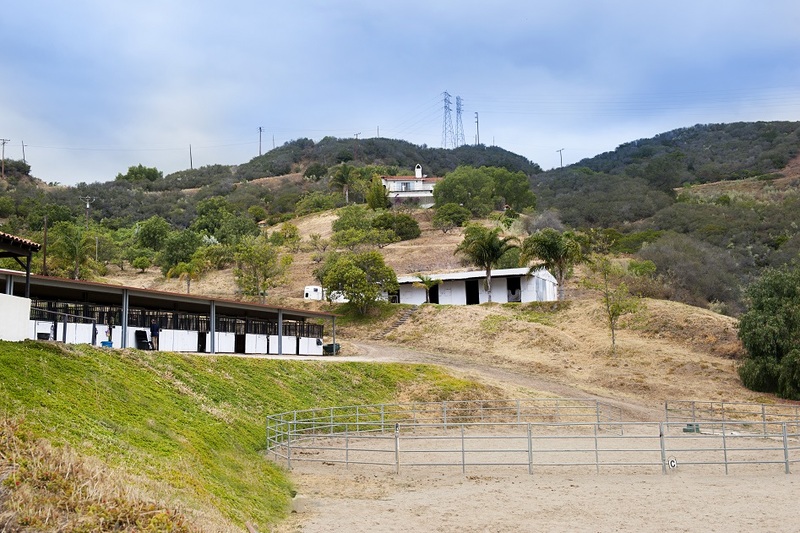 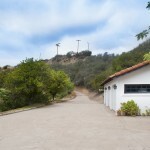 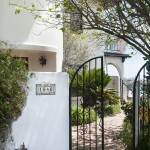 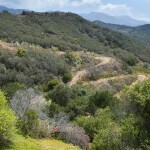 Santa Barbara Equestrian Estate located on 20 + acres! 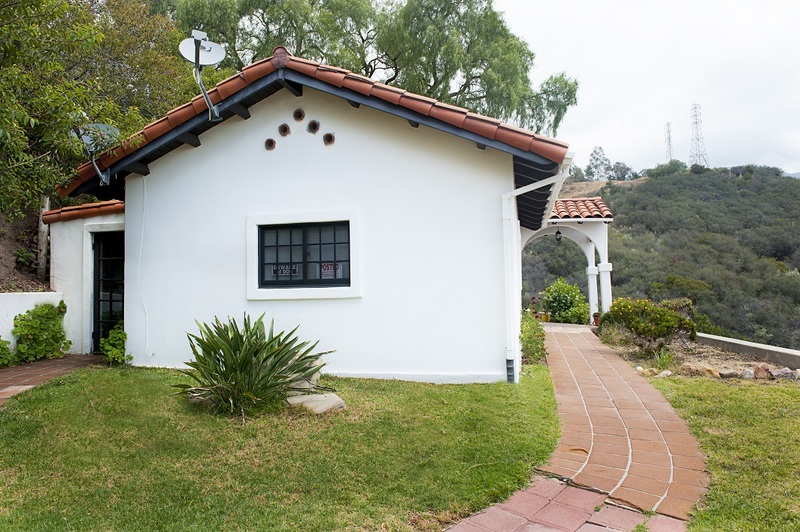 This 3,211 sq.ft. 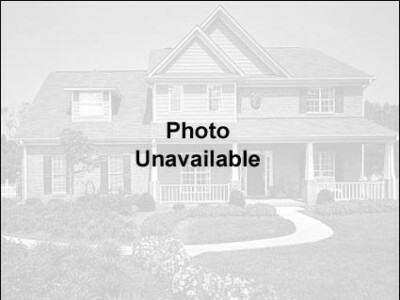 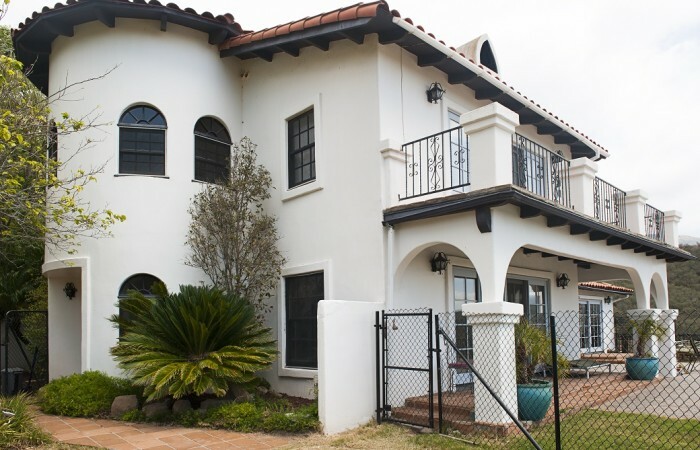 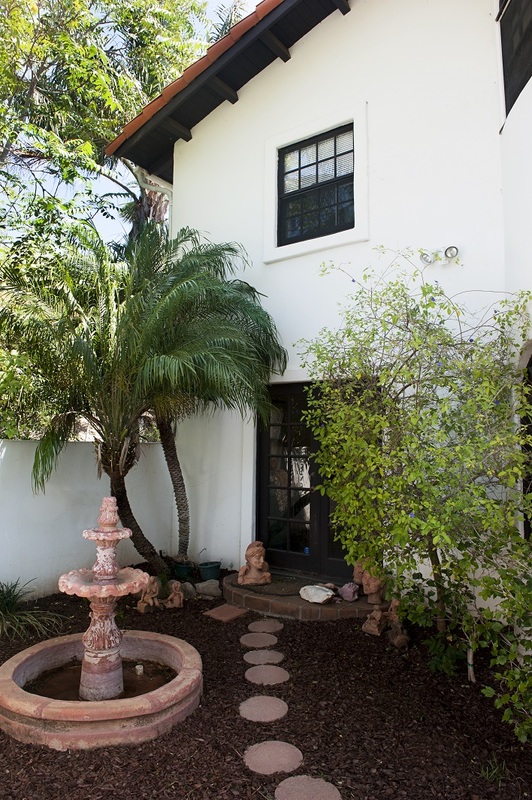 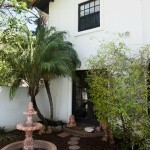 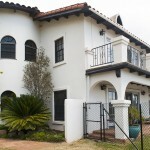 Spanish Home has 3 bedrooms, an office, and 4 bathrooms. 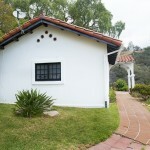 Guest house with kitchen & bath. 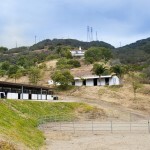 Large 3 car garage. 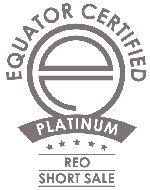 Professional horse facilities currently generating substantial income, used for boarding & training with 26 stalls, 2 barns, 2 arenas, tack room, and washing & utility rooms. 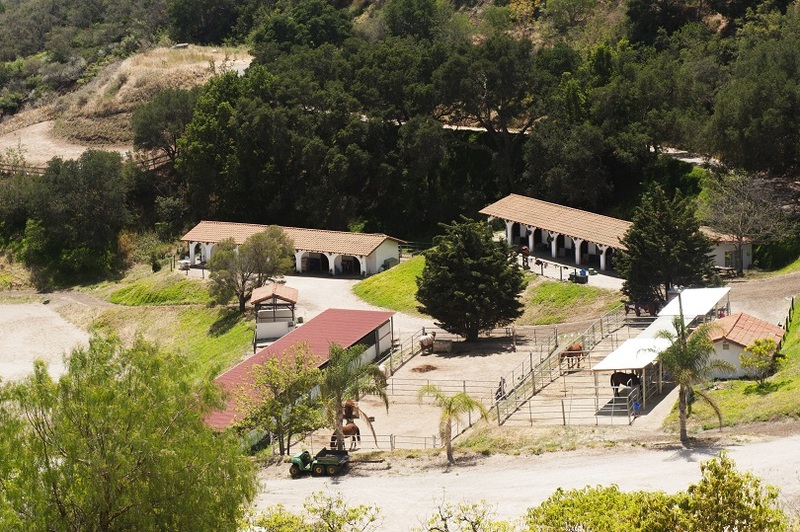 Avocado Orchard donated to Backyard Bounty Food Bank of Santa Barbara County, Ag II Williamson ACT designation!